When you are selling your car, everything needs to be in good working order, so if it needs brake repairs or any other problems fixed, it’s a good idea to sort these out before putting it on the market. To give you peace of mind, you can bring your car into us for a complete check-up before selling it, because we can make any repairs that are needed and issue you with a road safety certificate at the same time. 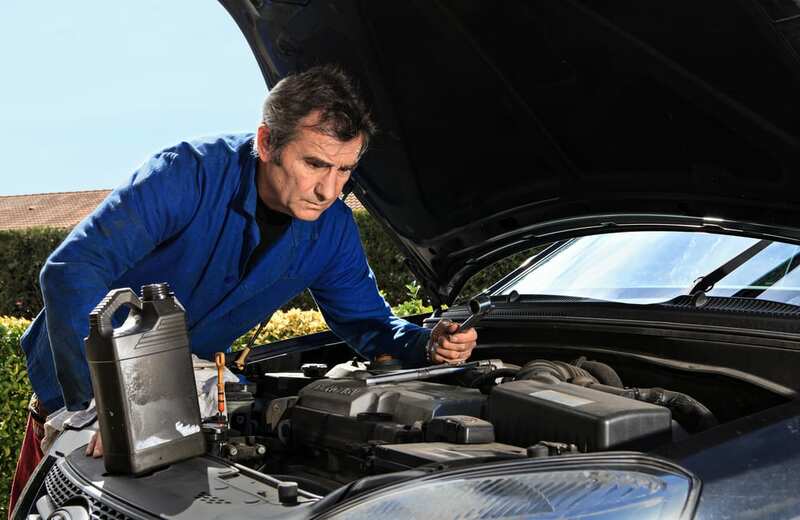 To save yourself some time and money however, there are a few simple checks that you can do yourself, before bringing your vehicle into our workshop, leaving the more complicated checks to our experienced mechanics on the day. Check lights: Replace the bulbs on any lights that are not working (front and rear, side, brakes and indicators) and if this doesn’t fix the problem, we can trace the fault when you bring it in for brake repairs or for a roadworthy. Check fluids: If you top up the brake, coolant, power steering and windscreen washer fluids then all we need to do is to check for leaks when you bring your vehicle in for its roadworthy. Check tyres: Not many people will want to buy a car that needs new tyres, not unless it’s a bargain! So check the treads and make sure that all the tyres (including the spare) aren’t bulging or damaged and if in doubt, replace them at your first opportunity. Check brakes: Take your car for a drive and pay attention to the brakes. Make sure that the brakes engage promptly and that there are no high pitched noises when you press on the brake pedal. If you think that you need brake repairs, for example new pads or rotors, it’s best to book in as soon as possible because problems with your brakes are a big safety issue. If we pick up these problems up during a roadworthy, they will have to be repaired before we can issue you with the certificate. If you need brake repairs or roadworthy certificates in Logan, call Steve Sorensen Mechanical on 07 3809 2711 or send us an email.